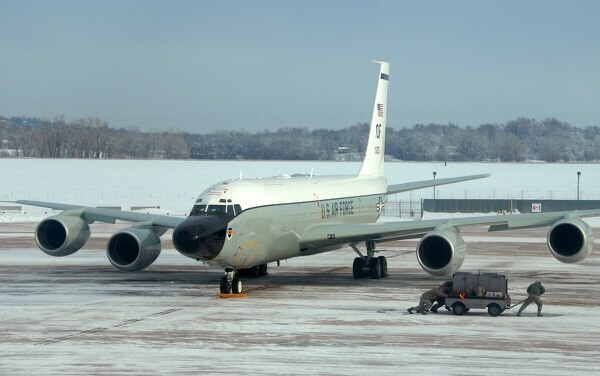 The 95th Reconnaissance Squadron and 488th Intelligence Squadron will relocate their RC-135 Rivet Joint aircraft from RAF Mildenhall to RAF Fairford as part of the European Infrastructure Consolidation program, according to a press release. The two bases are separated by a roughly three-hour drive. The move will impact approximately 530 military personnel and 740 family members who will move to the areas around Gloucestershire, England, and its local communities. “The move is expected to begin in 2023 and be complete by 2024,” the release reads. The relocation is part of the U.S. Defense Department’s plan to consolidate U.S. infrastructure in Europe, including returning 15 sites to their host nations. The plan is expected to save $500 million annually, according to Pentagon officials. This year’s defense spending plan includes roughly $214 million to construct installations in Iceland, Norway and much of Eastern Europe. The move is intended to allow U.S. Air Forces Europe and U.S. Air Forces Africa to reduce excess capacity without any loss of operational capabilities, according to the release. 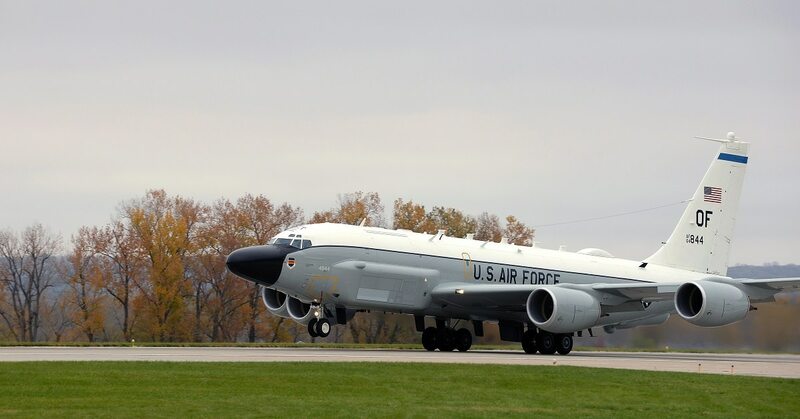 All RC-135s are permanently assigned to the 55th Wing, Air Combat Command, Offutt Air Force Base, Nebraska, according to the release. However, “they will use RAF Fairford as a forward operating location and will deploy as required from the U.S. as they currently do at RAF Mildenhall,” the release said. RC-135s provide intelligence collection, analysis and dissemination capabilities for theater and national-level intelligence consumers. The aircraft has an on-board suite of sensors that can identify and locate signals across the electromagnetic spectrum. The aircraft fly reconnaissance missions across the Middle East and North Africa, as well as along NATO’s eastern borders. The move was welcomed by by British Defense Minister Tobias Ellwood. Local British members of Parliament also appear to be welcoming the move, according to the BBC. “The presence of over 1,200 personnel and dependents to the area will bring substantial financial benefits to the local economy and our local community," local MP Sir Geoffrey Clifton-Brown told the national broadcasting service.